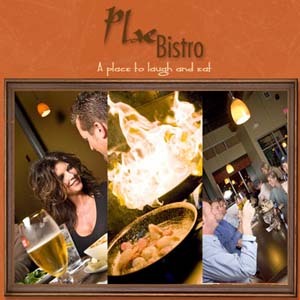 5 til close dining - the Fox Valley’s premier website to find the best place for steak, seafood or a romantic dinner. 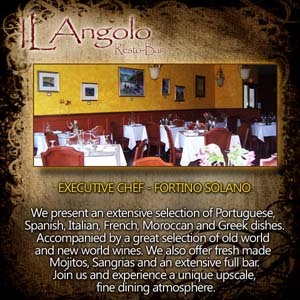 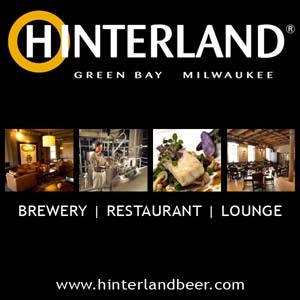 See what this months’ beer flavor is at Hinterland or what Fortino is cooking up at Il Angolo. 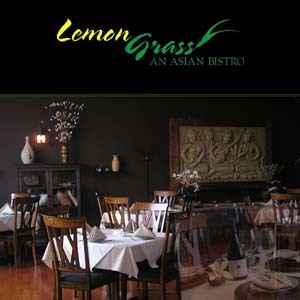 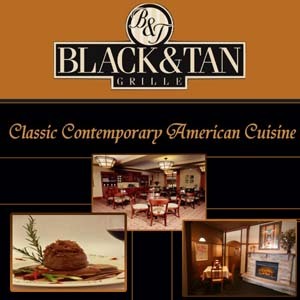 Lemongrass has a little something for everyone and there is always a great steak to be had at Black and Tan. 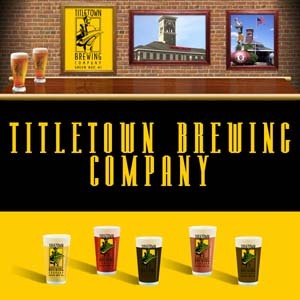 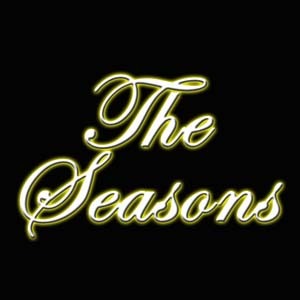 Catch the Packer Game at Titletown Brewing Company or enjoy the jazz band at Seasons. 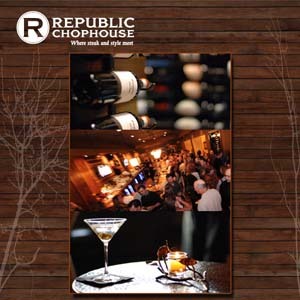 Whatever your palate, 5 til close can comply!